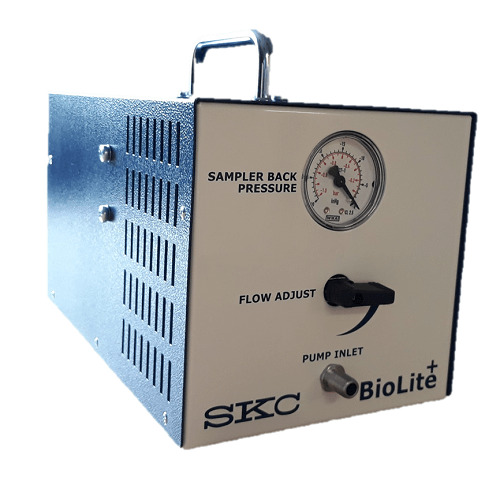 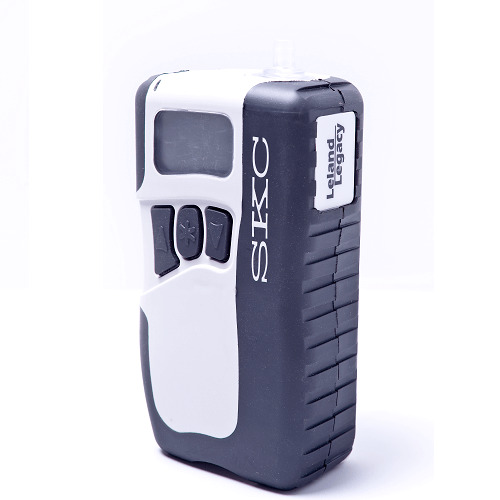 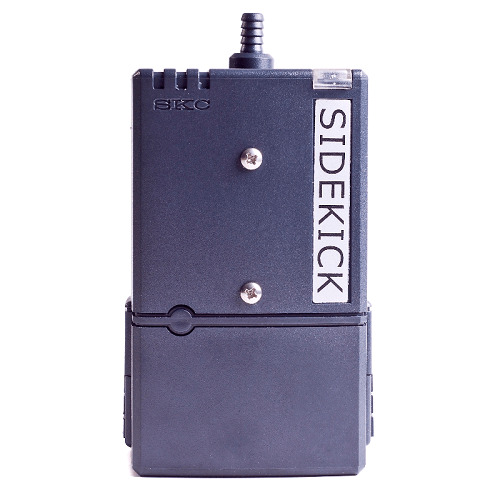 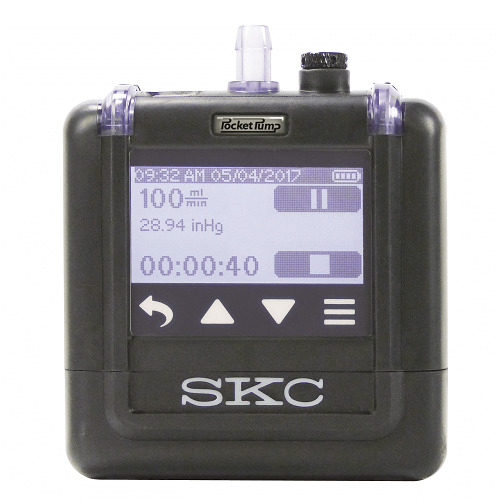 SKC offers a wide range of pumps for all your sampling needs. 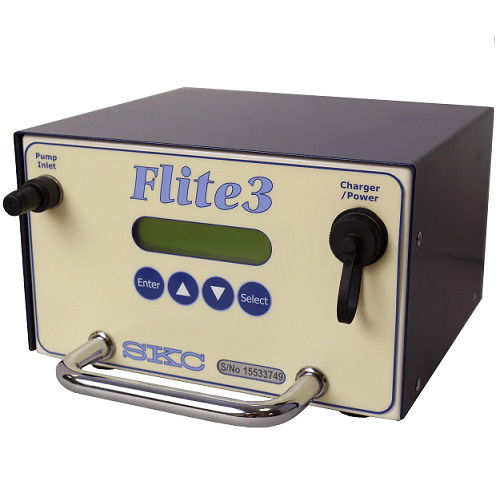 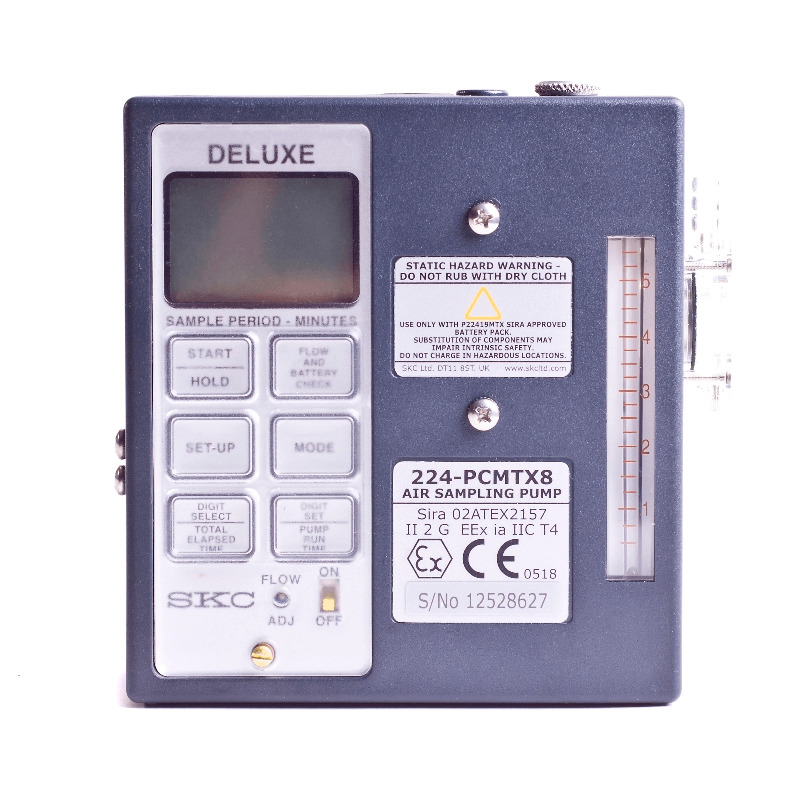 Whether you are sampling for dusts or gases, at high or low flow rates, whatever your environment we have a pump suitable for you. 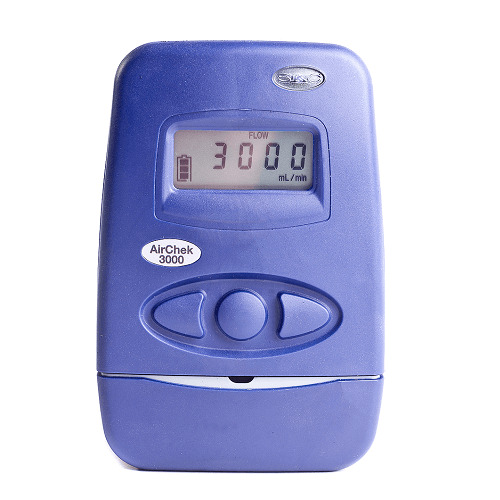 A stalwart of our range, the Universal is suitable for particulate and vapour sampling and has both an inlet and an exhaust port to make bag sampling a breeze. 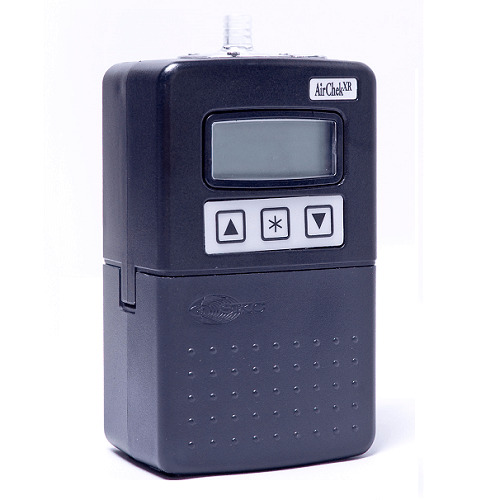 Our smallest programmable low-flow pump, the Pocket Pump is ATEX approved and suitable for gas and vapour sampling at flows of 20-225 ml/min.